Observant Innovations is a British company that designs and manufactures innovative solutions for inspection, monitoring, and surveillance challenges. At the heart of its technology is the Aperture imaging workbench, a powerful real-time capability to capture, manipulate, process and then store, very high quality imagery for professionals in many different use cases, including emergency services, military, inspection and monitoring, safety and security. 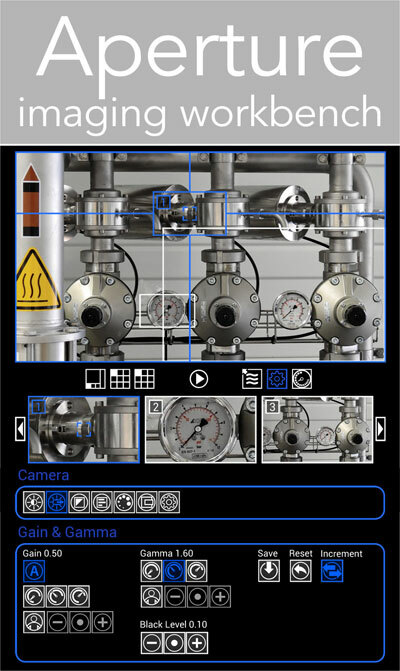 Our camera and software solutions developed using Aperture capture and present a history of a scene for immediate 'real-time' or subsequent contextual understanding and analysis. These provide mega pixel imaging which allows for software enabled digital virtual 2D image Pan, Tilt and Zoom (vPTZ). In 360° panoramic solutions this allows for 3D vPTZ functionality to pan, tilt and zoom into one or more 3D view portions of the imaging. Professor David Crouch, Chair of CBRN UK, received a letter from the Rt Hon Dr Liam Fox, Secretary of State for Trade, thanking those - including Observant Innovation's GammaPix detector - who made the CBRN UK stand a big success. 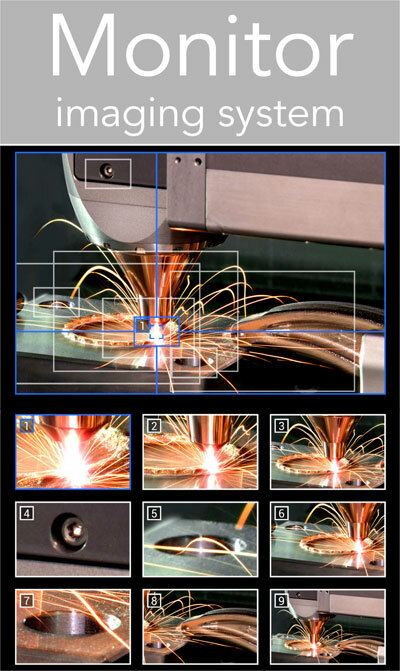 Click on the images above to find out more about the Aperture imaging workbench, GammaPix radioactivity detection, Monitor imaging system and our Panoramic 360° Cameras. The ASPECT 360 system has been specifically developed for use in surveying, high risk mobile robotics and autonomous systems. The system enables complete audio-visual documentation of all events surrounding the vehicle, enabling real-time computer vision in any direction even when objects, incidents or signs might be outside the view of normal cameras. The camera can also be used as an independent mobile monitoring system of the vehicle and surrounding traffic, providing law-enforcement / insurance investigation standard evidence. Click on the images above to find out more about the Aspect 360 System. 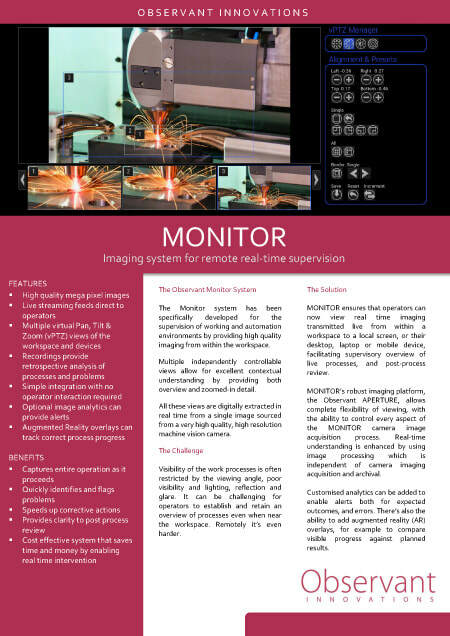 The Monitor system has been specifically developed for the supervision of working and automation environments by providing high quality imaging from within the workspace. Multiple independently controllable views allow for excellent contextual understanding by providing both overview and zoomed-in detail. All these views are digitally extracted in real time from a single image sourced from a very high quality, high resolution machine vision camera. Visibility of the work processes is often restricted by the viewing angle, poor visibility and lighting, reflection and glare. It can be challenging for operators to establish and retain an overview of processes even when near the workspace. Remotely it’s even harder. MONITOR ensures that operators can now view real time imaging transmitted live from within a workspace to a local screen, or their desktop, laptop or mobile device, facilitating supervisory overview of live processes, and post-process review. Observant designs and makes single image 360° Panoramic Cameras. The cameras enable high-resolution visual documentation of everything occurring in their vicinity, ensuring that nothing is missed. 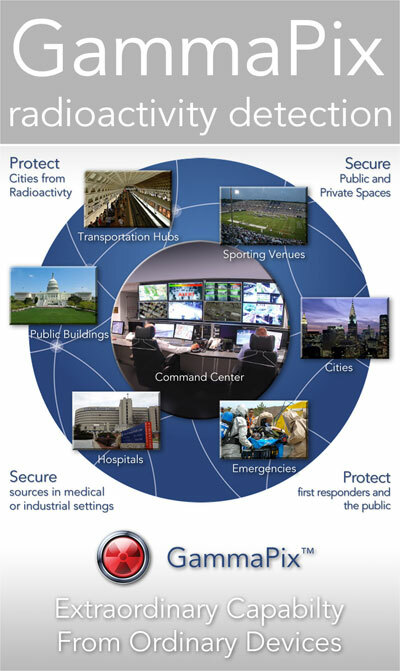 SENTRY is designed to fit seamlessly into standard CCTV infrastructure. PATROL is a vehicle mounted camera: “Body Worn Video” for a vehicle. All too frequently, even in an environment cluttered with CCTV and consumer video camera devices, vital evidence is missed. Often cameras are pointing in the wrong direction and what video is available fails to reflect the true, or the complete nature of the situation..
Observant’s cameras have a “lighthouse” Field of View. The vital contextual environment is fully captured to ensure a thorough situational understanding. 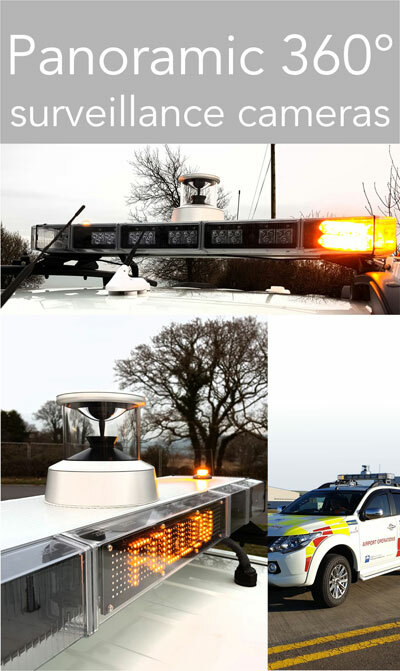 The 360°PATROL camera is designed as part of an integrated in-vehicle PC based surveillance system. 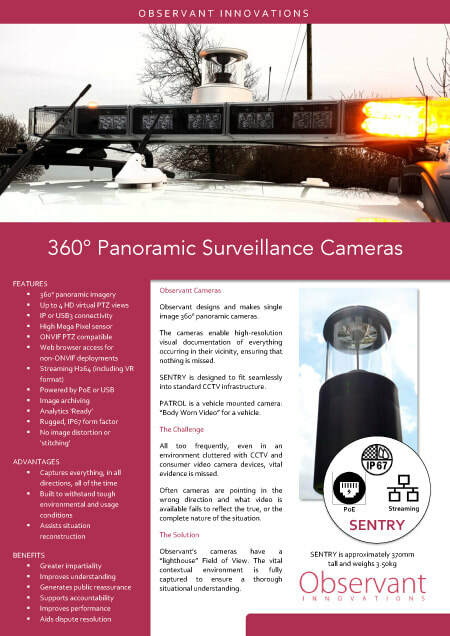 The 360°SENTRY camera can be used as a “nest” of up to 8 virtual vPTZ HD cameras through an ONVIF compatible Video Management System, or through Observant’s own monitoring and reviewing software. Click on either of the link images on the right to download.